It has been five years since I took to Vine (remember that app?) to reveal that Baz Luhrmann would direct an Elvis Presley biopic for Warner Bros. and now, at long last, the project is finally preparing to go before cameras, as two-time Oscar winner Tom Hanks is in negotiations to play ‘Colonel’ Tom Parker in the untitled film. Parker was Elvis’ manager, though he was so much more than that, and he became an icon in his own right. He discovered Presley as a young unknown in the mid-1950s and helped build his career as both a legendary musician and an actor. Should Hanks close a deal, it would allow Luhrmann to gamble on an unknown himself and cast a young newcomer as Elvis. I’ve heard all kinds of names over the years, from Miles Teller to Harry Styles, but Luhrmann doesn’t need a star to play Elvis if Hanks agrees to anchor the movie as Parker. 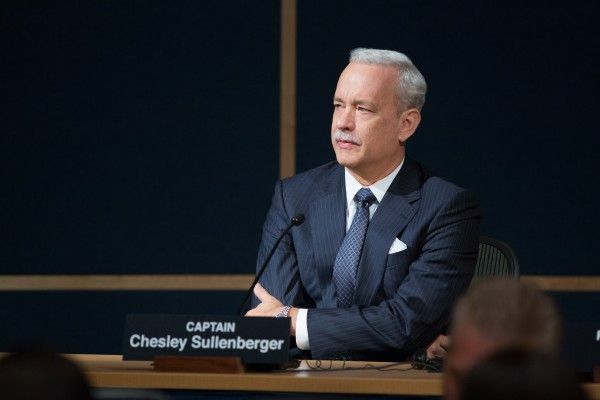 I never thought I’d see Hanks in a Luhrmann movie, but the idea of them working together is certainly intriguing. 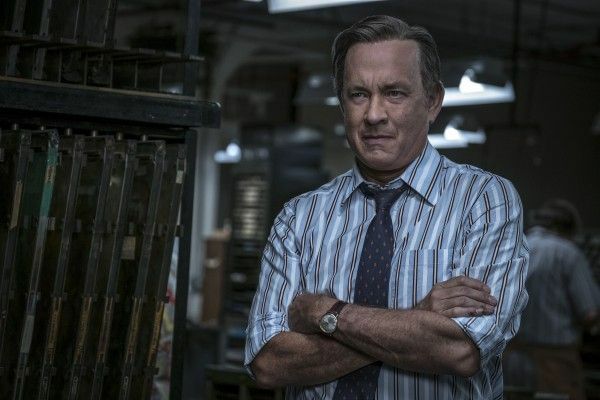 According to Variety‘s Justin Kroll, who broke the Hanks news, the director also reached out to Leonardo DiCaprio to tackle the role — though DiCaprio doesn’t really like to take a backseat to anyone, and at the end of the day, this is still an Elvis movie. It will trace his rise and fall as well as examine his relationship with Parker, who controlled every facet of the singer’s life. Luhrmann will direct from a script he co-wrote with Craig Pearce, who worked with him on Moulin Rouge! and The Great Gatsby. 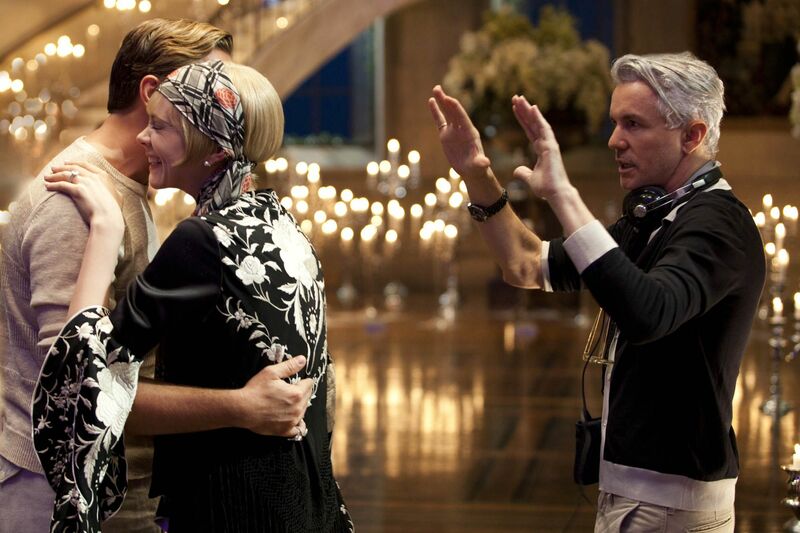 Luhrmann will also produce alongside wife Catherine Martin, as well as Gail Berman. Production is slated to start this fall, assuming Luhrmann can find his Elvis before then and come to terms with Warner Bros. regarding the film’s budget. Hanks has been busy playing a slew of real-life figures of late, such as Walt Disney in Saving Mr. Banks, Washington Post editor Ben Bradlee in The Post, hero pilot Chesley Sullenberger in Sully, and hero mariner Richard Phillips in Captain Phillips. He next stars as Mister Rogers in Sony’s upcoming biopic A Beautiful Day in the Neighborhood. Hanks, who will reprise his role as Woody in Pixar’s Toy Story 4, is represented by CAA.